Sgt Muffin wrote: It is quite cool... but who is it? "Little Gloom" -- Gloom as a filly. Now all we need to do is get you to make your version of Littlepip! She would have to be an outline though. No colour is official. Before the End is the story of an officer during the last two years of the war against the zebras. The story follows his journey through the Battle for Shattered Hoof Ridge, Battle of Stalliongrad and into the unknown. More art, but it is over 200pix high. That's why I said her version. We know what the official version is. otherunicorn wrote: Now all we need to do is get you to make your version of Littlepip! 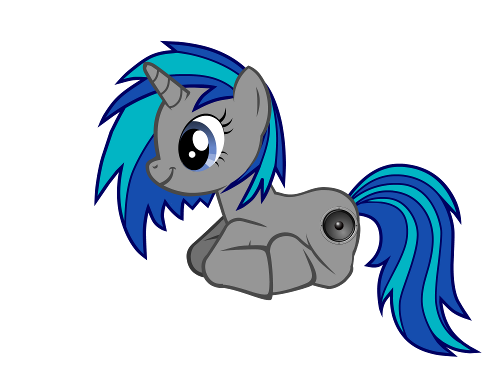 For anyone who's interested, I made a natural equine sitting / laying down pose in Pony Creator. When Life gives you Lemons... wonder what their purpose is. Thanks for that, it will come in handy later.